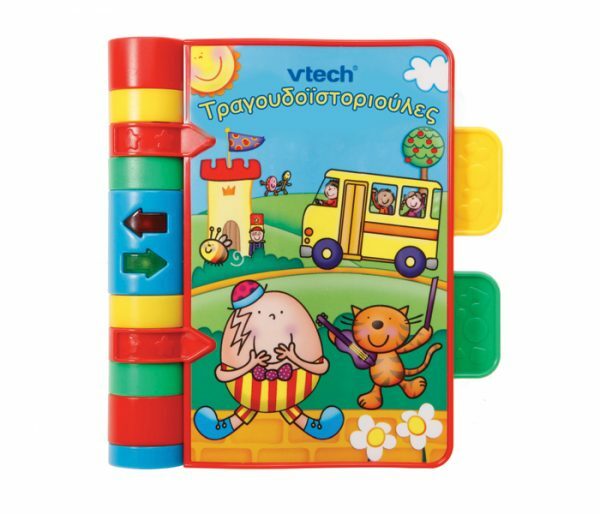 The VTech interactive musical book with educational songs for babies in Greek! Six different daily songs of singing unfold through its colorful and pleasant pages. Its goal is for your little one to learn the relationship between cause and effect, and to develop an early love of reading and music. Illuminated arrows that also work as keys direct the child by indicating the active page each time. Sound effects, melodies and songs will be heard by turning the pages. 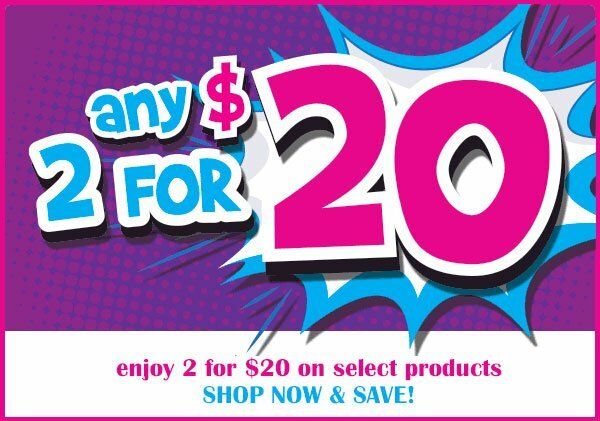 Reading has never been so fun! Musical interactive booklet with glossy, durable and easy to turn pages – specially designed for babies. Easy to clean (keep the toy clean, wiping it slightly with a damp cloth). Colorful pictures specially designed to grab the baby’s attention. It develops early love for reading and music as well as hand-to-hand coordination.